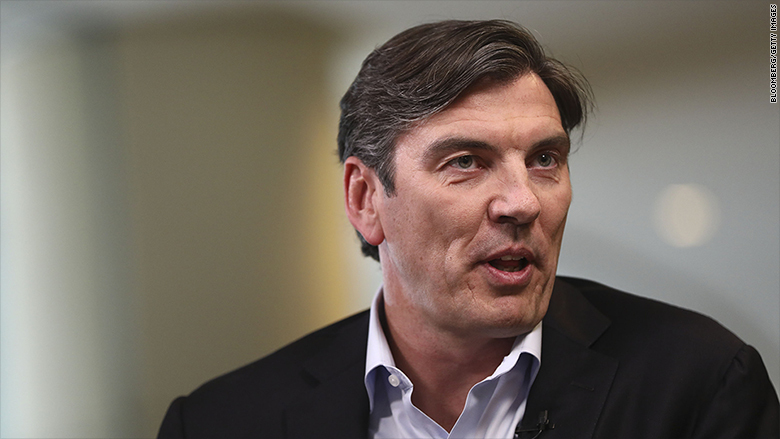 Tim Armstrong is out as CEO of Oath, Verizon's collection of digital media properties. Oath's brands include AOL, Yahoo and HuffPost. The company was launched last year after Verizon (VZ) completed its purchase of Yahoo. Armstrong previously ran AOL, which was acquired by Verizon in 2015.